CORNELIUS, N.C. – No. 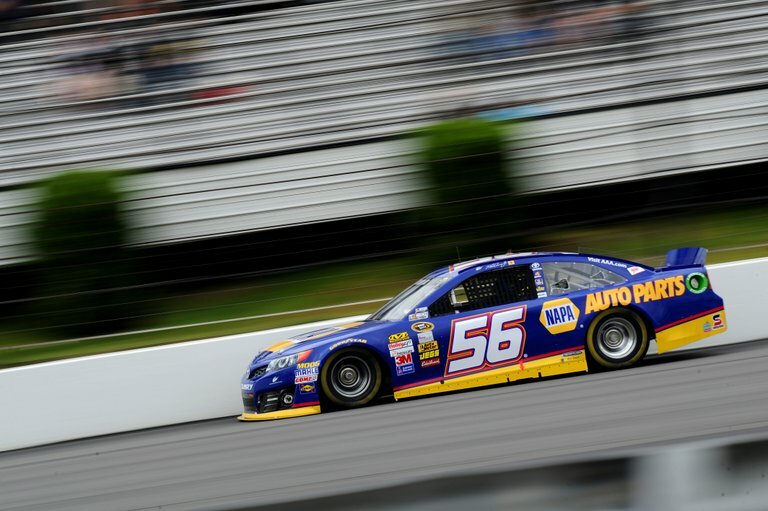 56 NAPA AUTO PARTS Toyota driver Martin Truex Jr. finished 23rd in Sunday’s 400-mile race at Pocono Raceway Tricky Triangle. 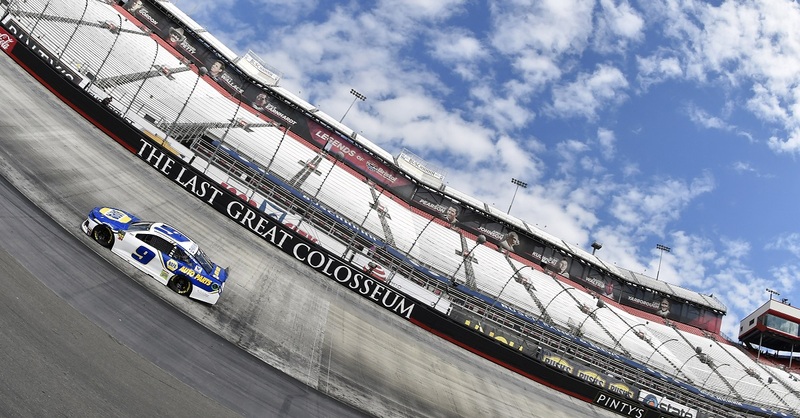 The Michael Waltrip Racing driver lined up 15th on the triangular oval superspeedway after rain cancelled qualifying and forced NASCAR to set the field by points. 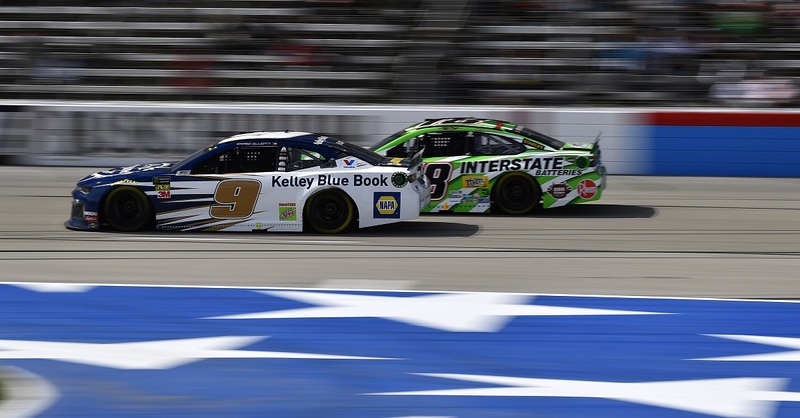 During the early stages of the 160-lap race, Truex battled a loose-handling Toyota that cost him track position due to the race going caution free for the first 65 laps and then a second caution didn’t come until lap 126. 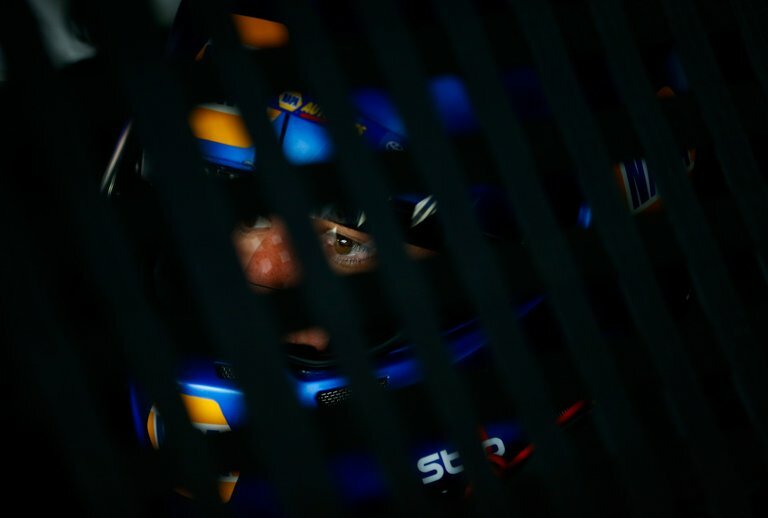 The Michael Waltrip Racing driver climbed back into the top 15 by the halfway mark and was posting his fastest lap times. 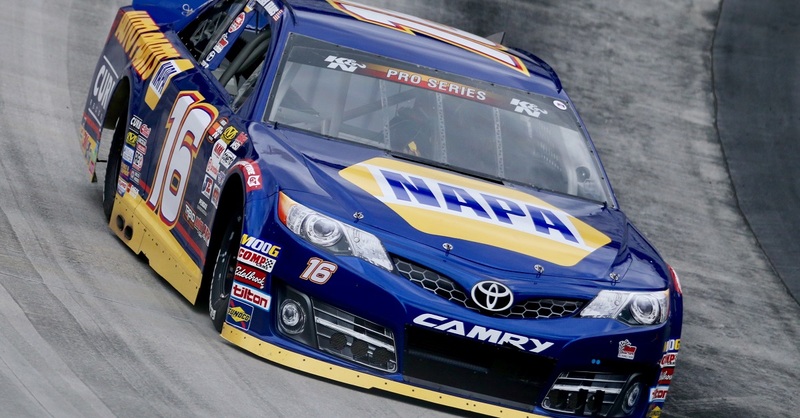 However, with less than 40 laps to go, a caution fell when the NAPA Toyota was on pit road to get much-needed fuel. It cost Truex a lap. A break came just 10 laps later when another yellow flag flew. It allowed Truex to get back onto the lead lap utilizing NASCAR’s “wave around” rule. The Pocono 400 came down to a four-lap dash to the finish. Truex restarted 24th and crossed the finish line 23rd. Jimmie Johnson edged Greg Biffle by 1.208 seconds. Dale Earnhardt Jr., Tony Stewart and Ryan Newman rounded out the top-five. The race featured 12 lead changes among four drivers. 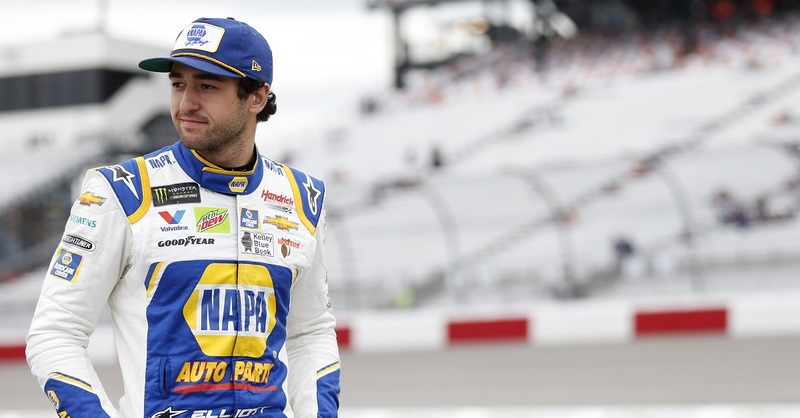 The top-25 result places Truex 17th in the championship standings – 31 markers out of the top 10. Join us at Michigan International Speedway when the No. 56 NAPA KNOW HOW crew returns to action on Sunday at 1:00 p.m., or watch the race live on TNT.